Optimizing your Webpages (Part 2) – Yes, it’s IMPORTANT! Optimizing your Webpages (Part 1) – Yes, it’s IMPORTANT! Paid support is available whether you're a business owner or a web designer. We're available to help you with your website problem. 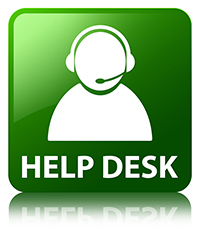 Just click on the Help Desk image above and fill out our request form and we'll get you the help you need! What are the Differences between Posts and Pages in WordPress?